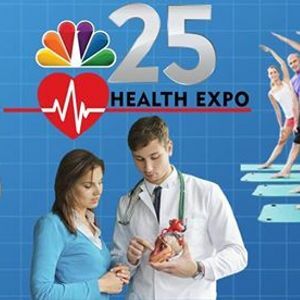 The NBC25 Health Expo will offer a myriad of exhibits, activities, and demonstrations that entertain, engage, and empower the families of Saginaw and surrounding areas. 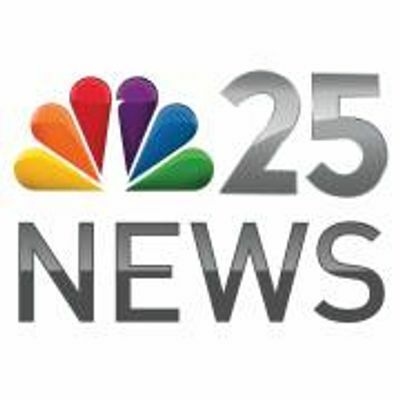 Meet local businesses, doctors, specialists and more. 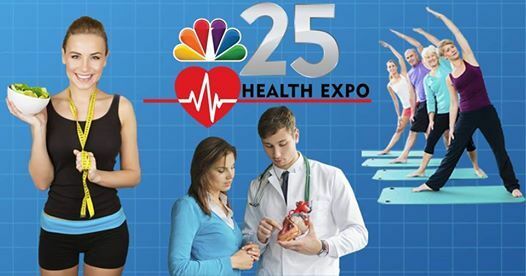 Want to be part of the NBC25 Health Expo? Call 810-785-8866 and ask for Andrea Guith.